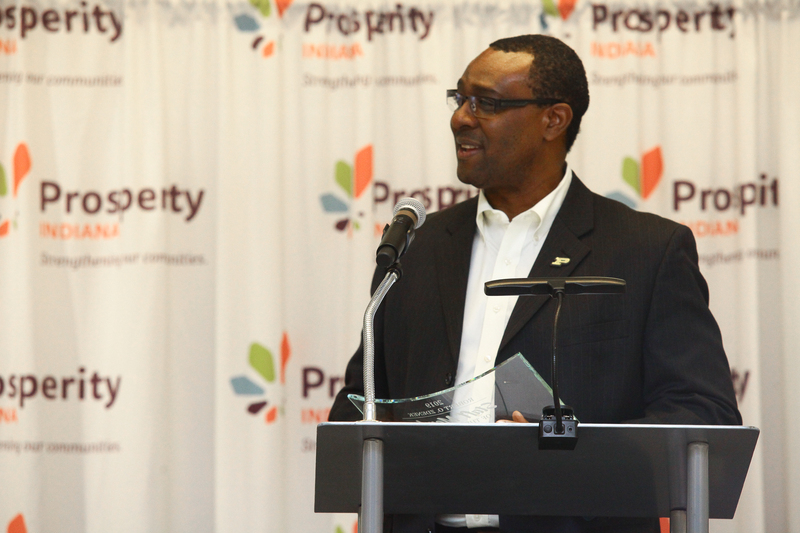 Each year at the Prosperity Indiana Summit, we take the opportunity to celebrate leaders and innovators in the community economic development field. Winners are nominated by peers and selected by a committee of distinguished individuals from the field. Click here to download full descriptions and judging criteria for each of our awards. 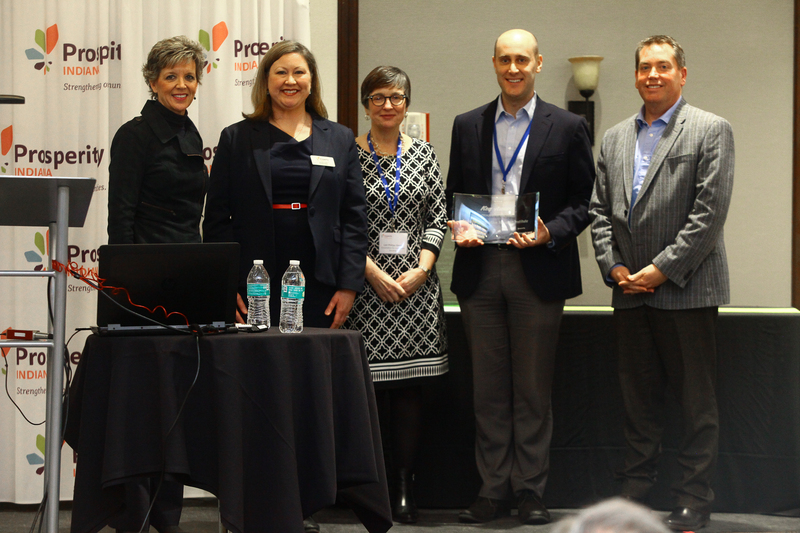 This award recognizes a person in the state who has exhibited exceptional advocacy to further support the community economic development industry. Nominees may be nonprofit staff, board members, local/state government, funders, or others in the field. Winners are selected based on their contributions to the affordable housing and community economic development field, their exceptional advocacy work, and the impact of their leadership. 2019	Tom Fodor, Morning Light Inc. This award recognizes outstanding professional leadership and commitment of a staff person working for a housing or community economic development organization. Nominees may include Executive Directors, housing staff, administrative staff, or any other staff member who embodies the dedication and principles of community economic development as well as innovation and leadership within their own organization. This Key Award honors excellence and innovation in a service-oriented (non-construction) community development initiative. 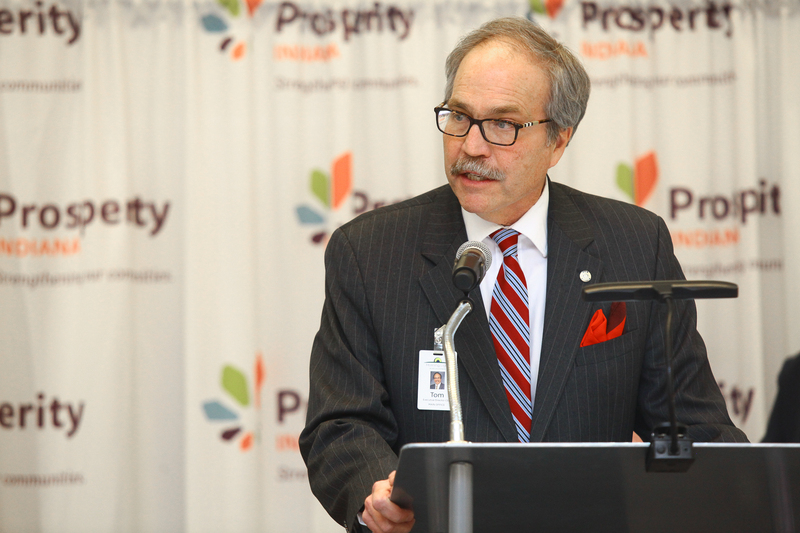 To be considered for the Key Award, the program should be a leader in the area of service provision and/or volunteerism and provide a unique program model for other organizations within Indiana. Winners are selected based on the program's creativity, evidence of cooperation, and impact on the community. The Rural Development Leadership Award is designed to recognize outstanding leaders in the field of rural community economic development. 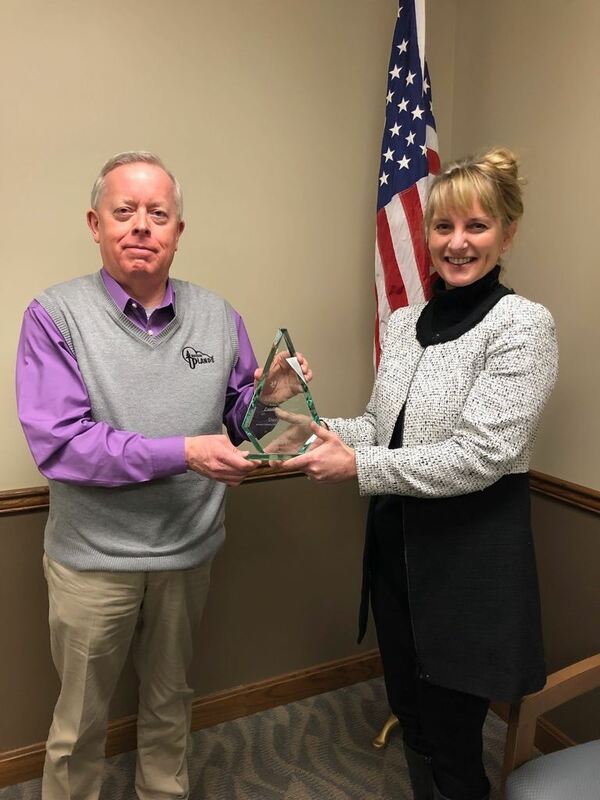 This honor will be bestowed on individuals who have demonstrated outstanding leadership in improving the quality of life, influencing policies, and fostering opportunities for growth and development for the betterment of rural Indiana. Award winners embody social entrepreneurship, prioritize collaboration, and are committed to innovation. 2018 Larry Gautsche, La Casa Inc.
2016 Chuck Heintzelman, Milestone Ventures Inc.
2015 Abby Hoy, Economic Development Group of Wabash County Inc.